Home / Top Stories / Opinion Pieces / If You Had One Day to Ride San Francisco, Where Would You Go? If You Had One Day to Ride San Francisco, Where Would You Go? I’ll be in San Francisco for one day, and one day only. I’ll have a motorcycle there waiting for me. A Harley-Davidson Fat Boy, I’m told. 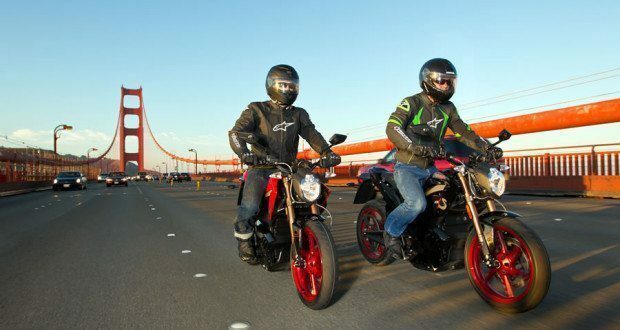 The only question is… where should I ride my motorcycle in San Francisco? I was offered a steal of a deal from a friend with a connection: $300 for a flight from Toronto to San Francisco, and a return flight home. The offer was made on Monday. We fly on Thursday. It’s all very last minute, it’s all very exciting. 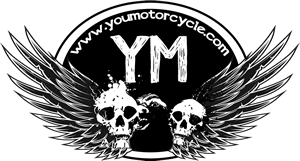 To make things even more exciting, Eagle Rider Motorcycles San Francisco, a motorcycle rental company, offered me a free rental in exchange for a review of their service. On that note, I should start packing, so could you please let me know, if you had a day on a motorcycle in San Fran, where would you go? Over the bridge to Beautiful Marin, Sonoma counties, that’s just beautiful. where would i go in SF ? i wouldn’t. i’d pick anywhere in canada over anywhere in the u.s. I would head out to the Gilroy area. Take in the farms, and maybe Hollister.